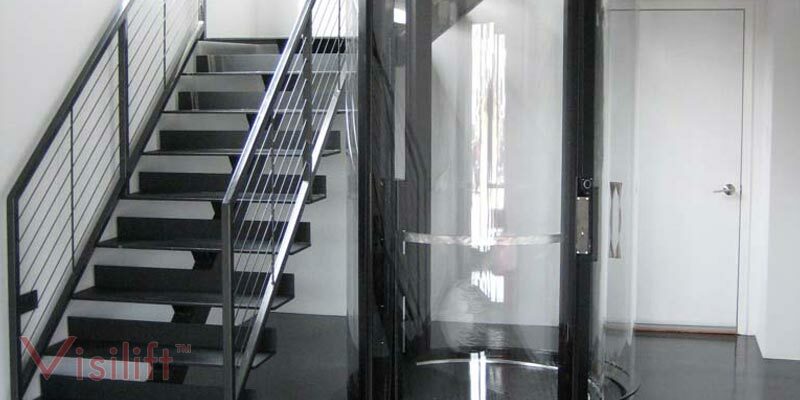 There are so many different types of elevators available for residential purposes. One such option, which is growing in popularity, is the pneumatic elevator. 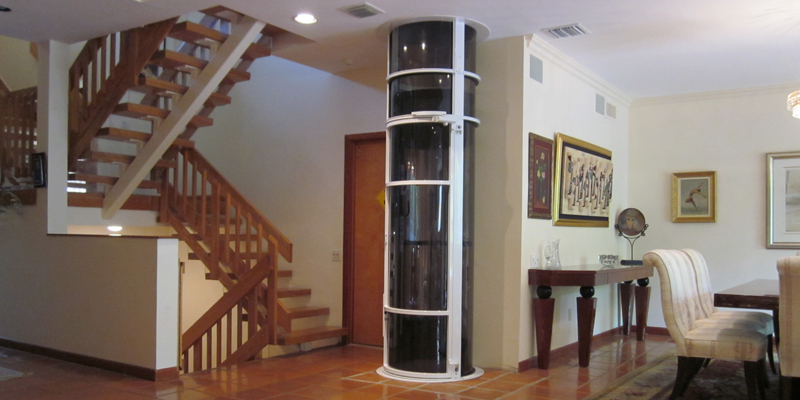 Since the pneumatic elevator is cheaper, virtually maintenance free, and perfect for homes with tight spaces, more and more homeowners are choosing pneumatic models over traditional models. Having said that, every homeowner should be fully aware of the installation process of the model elevator they are interested in. Here is how a pneumatic elevator is installed, why the process is so easy, and how it differs from traditional models. An Overview – First, it is important to know that pneumatic elevators are quick and easy to install. Why? Pneumatic elevators were designed for residential buildings and are built to reach a maximum height of four stops – that's four floors. Since these elevators do not need a constructed shaft, machine room, or pit to operate, installation is simple, through and through. 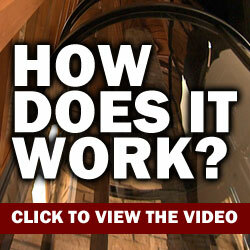 Simplicity – Many wonder why pneumatic elevators do not require pits, newly-constructed shafts, or even machine rooms. The answer to this is simple: pneumatic elevators consist of a hoist cylinder, a passenger car, and vacuum turbines… that's it. The hoist cylinder acts as a free standing shaft that is clear and see-through due to its glass-like material. The passenger car is powered by the vacuum turbines, meaning that no pulley system, gear boxes, or cables are needed. The car moves up and down depending on air pressure in the tube, and air pressure is controlled by the vacuum turbines. Installation – Once a homeowner understands the mechanics behind the pneumatic elevator, he or she can then begin to understand how the elevator is installed. First, the hoist cylinder must be built. To do this, panels made of clear plastic are fitted and snapped together. These panels are internally supported by an aluminum frame. Once all pieces are fitted together, the hoist cylinder is complete. The passenger car is then attached to rails inside the hoist cylinder and the vacuum system is fastened either in the car itself or attached to the very top of the cylinder hoist way. Once everything is set into place, the pneumatic elevator is ready for its first riders. Homeowners who are looking for an economical, space saving, aesthetically appealing, and easy to install model are finding it easy to turn to pneumatic elevators. This maintenance free option is becoming the energy efficient no-brainer for most people looking to save a little extra money.